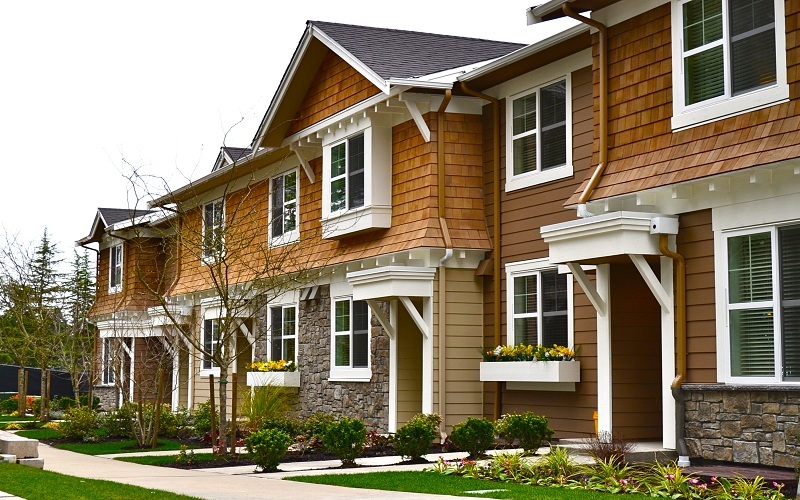 The project consists of 56 townhomes located adjacent to Lake Boren in Newcastle, WA. It is a 5+ acre site with the development consisting of 8 buildings of 7 units each. 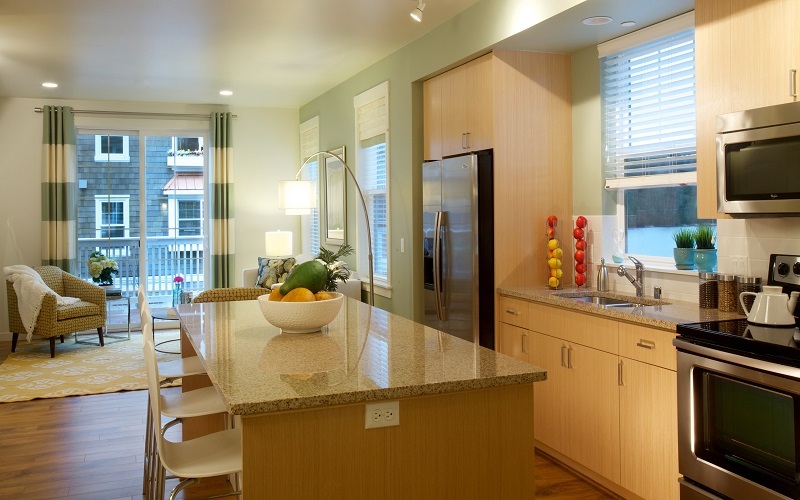 The homes range in size from 1,205 to 1,582 square feet. The project was developed in 4 phases, and was completed and sold out in 2013.